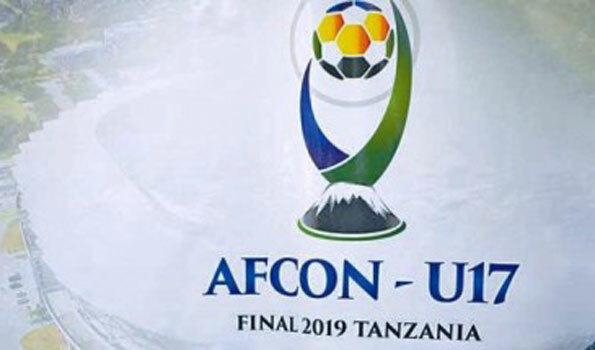 The Golden Eaglets will today play their first group match against host country,Tanzania in the 13th Africa U-17 Cup of Nations taking place in that country between Aptil 14th and 28th. However, the team has been depleted because of six first team players dis- qualified for failing the MRI age test last week. Last year, the team’s Captain, Sulaiman Sani Abacha was dropped after he was disqualified at the zonal qualifiers in Niamey.